We are back! 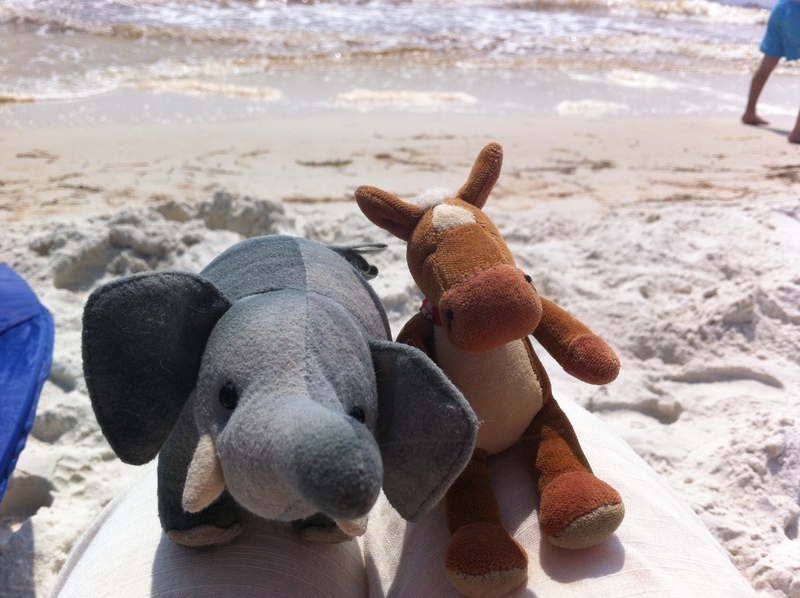 We spent our holiday on the Gulf coast of Florida to relax on the beach! We found some shells, watched the waves and met some seagulls! Meeting those funny little birds got us to thinking! We don’t know much about seagulls, except for their bad reputation! So we did some research and we’re sharing some fun seagull facts with you! Seagulls should be called gulls, as some live inland and most rarely venture out to sea. They mate for life and both parents look after the chicks. 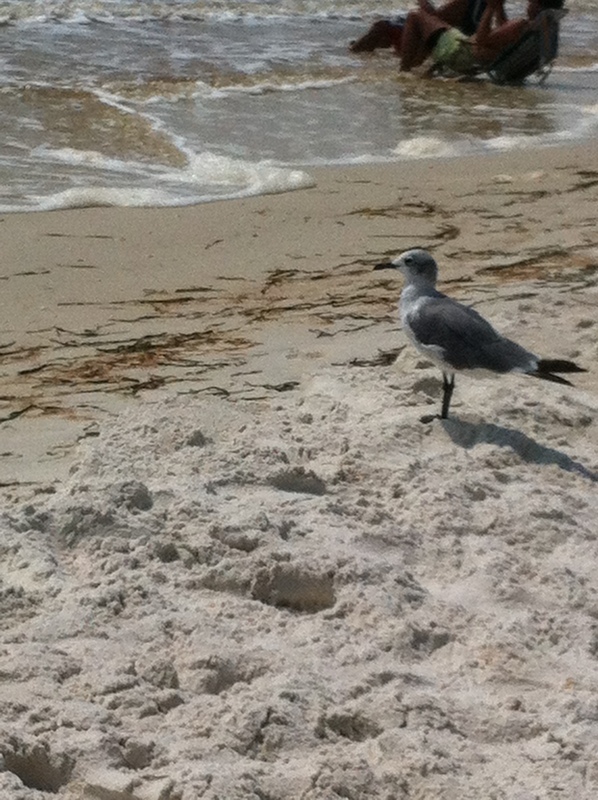 Gulls can drink salt water. They express the salt through their nostrils! Gulls can move their eyes in the their sockets. This ability gives them excellent vision! 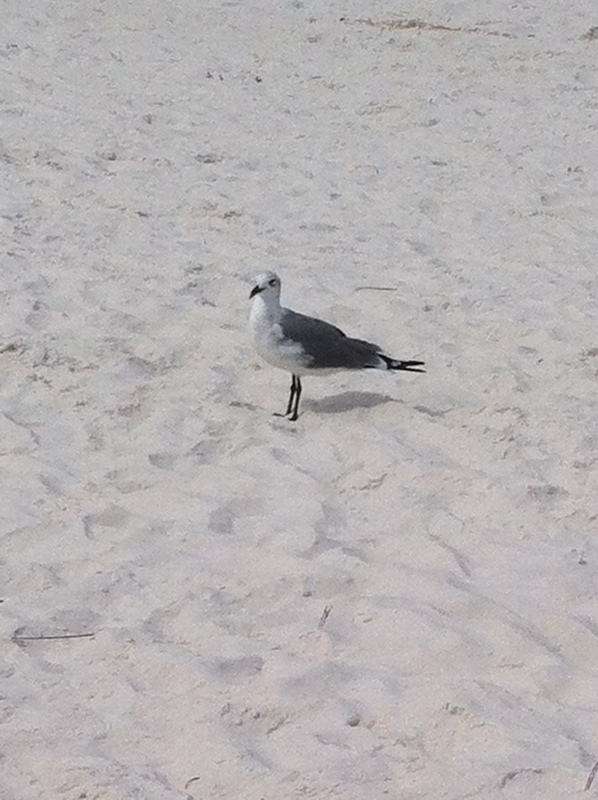 Gulls are highly intelligent and have many creative ways of hunting and extracting prey. Adult gulls teach their chicks their own unique ways of hunting. They are highly vocal and have many different calls. The smallest species of gull is the Little gull. The largest species is the Great Black beaked gull. Young gulls live in nursery setting. They are watched after by several male adults. We bet you didn’t know that gulls were so cool! They get a bad rap as being annoying and pushy! This reputation is not only undeserved, but is brought on when people feed them. Remember, never feed wildlife, they have everything they need right there and it is not your sandwich! Make sure when you take a trip to the coast, take everything you brought with you. 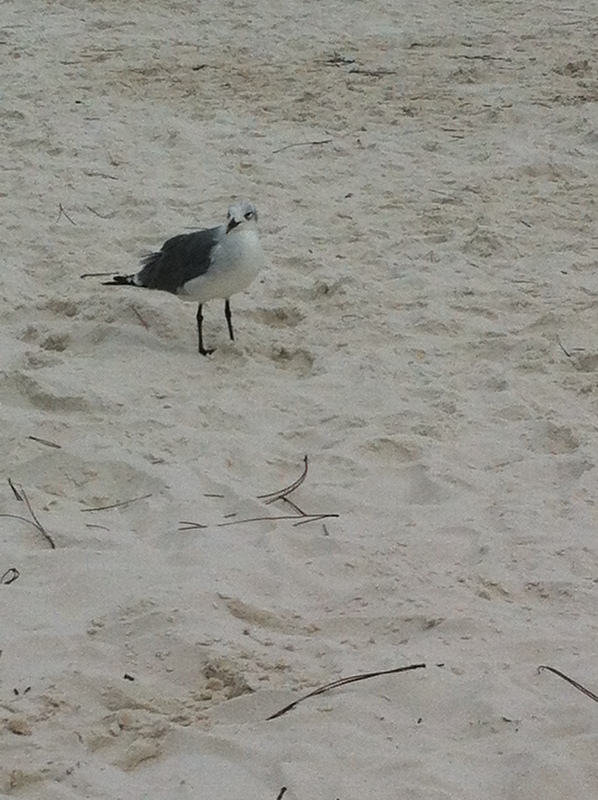 Sea birds can get in big trouble when you leave trash! A clean beach is a happy beach! 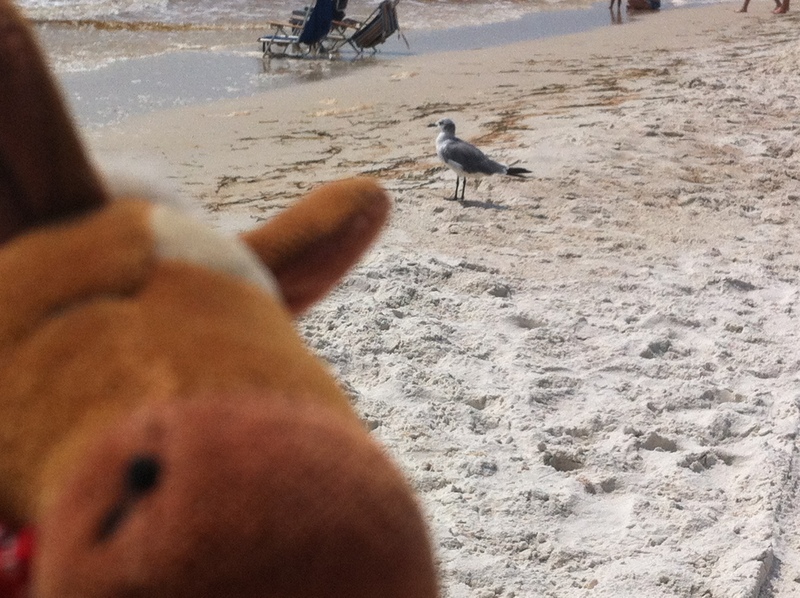 Edmond photo bombing a gull! The beaches are beautiful on the gulf. Were you near Pensacola? I used to live in fort Walton beach near Destin. Now I’m in the Tampa bay area. Lovely out here too. Thanks for the info on seagulls. We were in Mexico Beach- east of Panama City! We love the gulf too! Tampa is a nice here! Yea, please keep the beaches clean and safe for the wild life! And for the people who visit too :)!